From 2 1/2 years ago. It’s still relevant as the 2017 WH #PCAST draft report states so well. 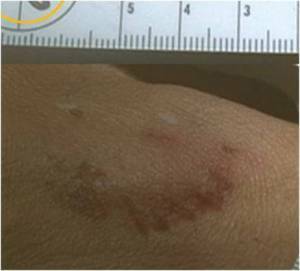 Pattern matchers in forensics should pay attention. 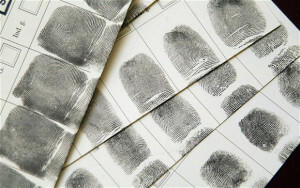 Fingerprints and a “bitemark” used to convict Bill Richards in 1997 in California.